Email Marketing or Social Media Tools: Which One is Best for Your Global Online Store? With advanced technology and growing customer base, the e-commerce business has expanded gradually to the point where retailers can’t help but having well-defined marketing strategies. Everything in e-commerce is directed towards delivering a greater experience to the consumers. Yet, if you are dealing with global customers, it’s not easy to reach the individuals and provide exciting benefits that they have always dreamt about. 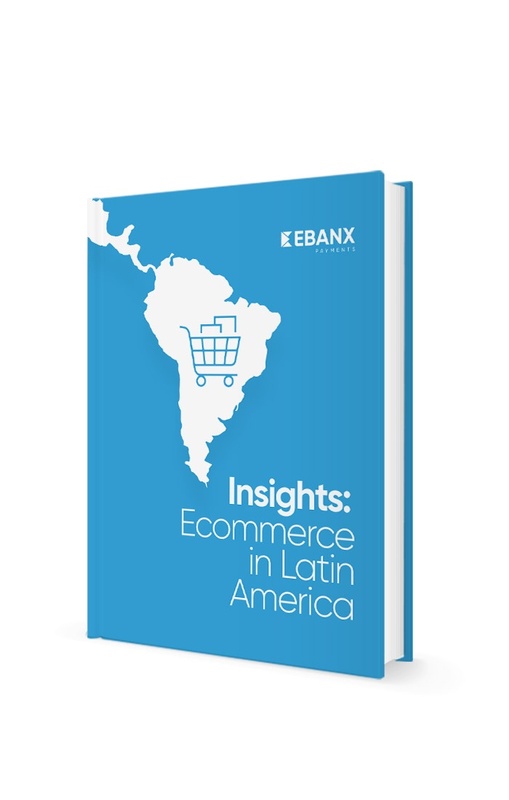 Download our ebook with Latin America Ecommerce insights and take your business to the next level. The most common marketing strategies are e-mail marketing and social media. But which one is best for your business? The answer is…. Both! You just need to plan the strategies ahead very carefully. Does email marketing still work in ecommerce? Is email newsletter still worth it? Is it helpful for global online stores? As an owner or decision-maker of an international ecommerce business, you must have asked yourself these questions several times. Well, email marketing still works for online stores and the trend is not expected to change in the upcoming years. However, there are many significant things you must take into account while planning your email marketing campaigns. With a well-planned email marketing, you can make your products more marketable and make it easier for your audience to see their benefits and eventually encourage them to click on “Buy Now” button. The only problem is that most marketers and international retailers are doing it wrong. A surprise gift for you! 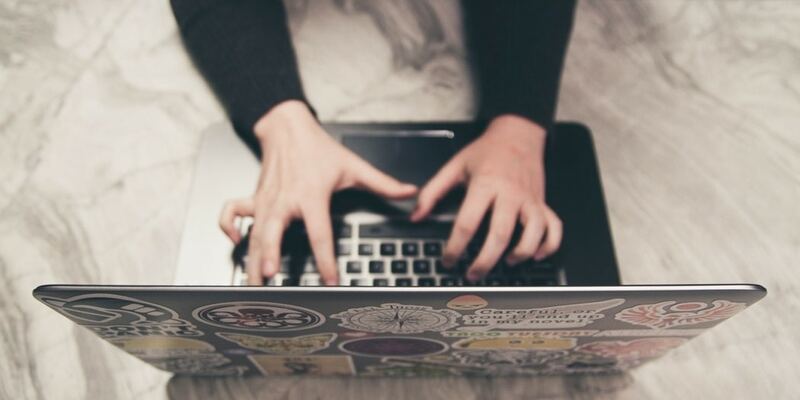 The first & foremost thing to remember while sending a newsletter is that your emails need to be drafted in a way that’s interesting as well as educational. Your potential customers won’t take the significant first step – clicking on your email unless your subject line is tempting enough to check out. The individuals reading your emails have allowed you into their inbox, so you need to treat them well. Try to deliver only useful information to them without over marketing your products. You need to reveal information about your products in a way which is entirely compelling. No ecommerce business can survive without loyal customers. Hence, you must do something for your valuable customers to make them coming back to your online store. It is always recommendable to make a loyalty program and welcome individuals who have interacted with your emails in the past. Moreover, you can introduce some exclusive offers to cultivate the relationship. 50% off, free shipping, seasonal sales, & cash back – all these traditional in-store promotional plans work well in e-commerce. When social media is full of spam, the email newsletter is an excellent alternative for keeping a good relationship with your audience. If you perform this correctly, you will be able to achieve surprising results. Each tool has its own advantages and limitations. You must compare the features and pricing of each of these tools before finalizing the one. Well, the answer is “yes”, you really need to be active on social media and here is why. E-commerce businesses are constantly working towards improving relationships with consumers, and social platforms provide a convenient way to achieve this. A transactional social presence helps you interact with customers and drive traffic to your ecommerce store. Social media also allows you to understand your customers and influence their buying decisions. If you are dealing with multiple countries, you must use social media to reach more distinct audiences without going anywhere else. Social media should absolutely be a part of your overall ecommerce marketing strategy. A significant initial step for a results-driven social e-commerce plan is discovering where your potential customers are most active. Besides, you need to find out which social platform has the highest conversion rate. It is always recommended to conduct an audit to identify where your consumers talk most about your product/services, industry, and competitors. Most ecommerce businesses lose the impact of their efforts by sharing their content across too many social media platforms. Yet, you should always focus on priority platforms. Discover 2 or 3 best networks based on audience engagement and start with them. You can further use social media monitoring tools to track and engage with potential and/or existing customer. More than 50% of users love to read valuable information on social media. By sharing irrelevant and self-promotional content, you may lose potential customers. Whether you are choosing email marketing or social media as a primary tool to boost conversions, you should always share relevant content. The idea is to share useful information and encourage readers to shop from you. You can also come up with some creative posts such as funny GIFs and videos. You will find several free GIF makers to get it started. Being a retailer, you must build relationships more than leads. Remember, good relationships will definitely turn into leads. It will get started by spending some time with the tool you wish to use. Create a personal account, join communities, start conversations, and become familiarized with the expectations of your potential customers. Without misleading yourself, build a persona which is active and trustworthy in the community. Besides, you must inspect each social platform to find people who are talking about your brand, products, or services. Comment on their feeds, share or retweet them, answer a question. By taking participation in their conversation, you can add value to your network. The best social media marketing tactic is to use your social platforms to engage with your customers/email subscribers and build profitable relationships. You should not email your subscribers every day, but you must connect with them on a regular basis. It is recommended to invite your new customers/subscribers to follow you on Facebook, Pinterest, Instagram, etc. Here, you also need to give them a reason to follow you on these platforms. For instance, host contest or exclusive promotions on your page. 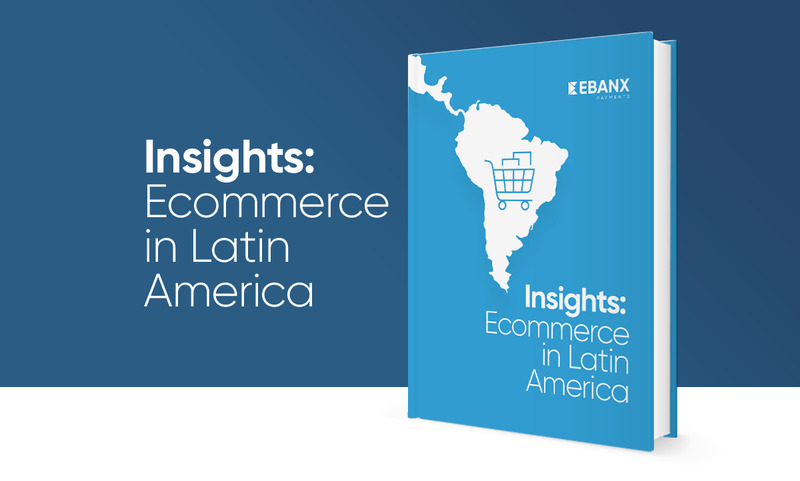 Try to make it worth their while and see your global e-commerce business flourish. There’s no doubt that social media will help you sell more. All you need to do is choose the right social tools as per your budget and requirements. Social media marketing can be overwhelming if you don’t use right tools or software. Here, we have listed some free and paid social media tools that will help you engage with your online community effectively. Some of these tools even offer a free trial, so you can use them for free and see if they meet your requirement. Explore their features and pick the most suitable tool for your international e-commerce business. After all, which strategy is better? Now, you are aware of all the advantages of email marketing and social media marketing along with the tools available to generate more leads and boost conversions. One of the most apparent advantages of email marketing is that it involves lower cost while comparing to other marketing channels. With email marketing tools, you can target a specific set of audience and drive a better return on investment. You can consider investing in advanced tools to automate, track and analyze the performance of your emails. On the contrary, social media management tools can help you boost brand awareness and encourage the audience to shop at your store. You can also find several affordable social media tools to get started. However, both tools have their own advantages, and you can’t overlook anyone. It is always advisable to come up with a combination of email marketing and social media to make your international e-commerce business more successful. Yet, as I said at the very beginning, these strategies go hand in hand. You can use each one for specific goals, combining them for a greater final result. Do you have any comments? Please leave them in the comment section below and I will be happy to chat!